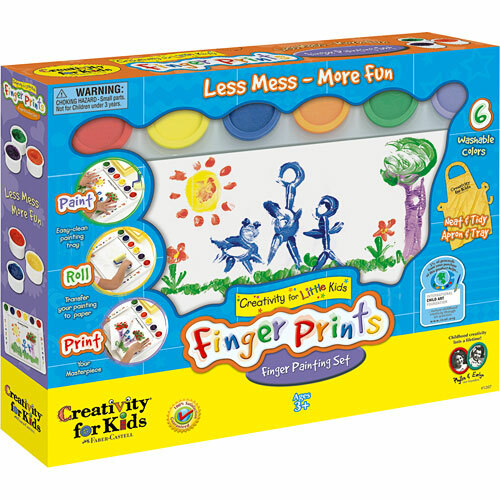 Introducing Finger Prints a fresh new interpretation of this preschool classic. 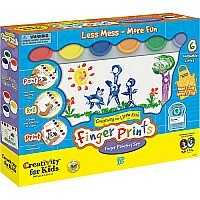 Just paint on the plastic sheet provided and then make a transfer print using your paper and roller. 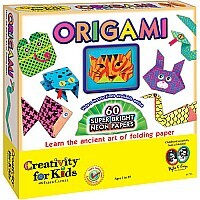 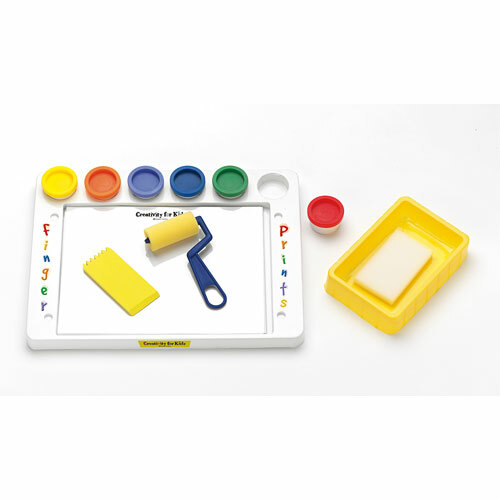 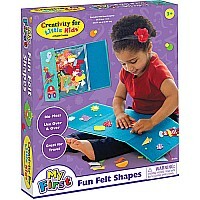 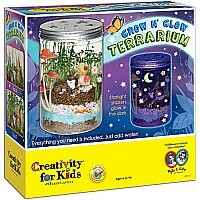 Set includes 6 pots of washable finger paint, paper, printing mat, squeegee and foam roller. 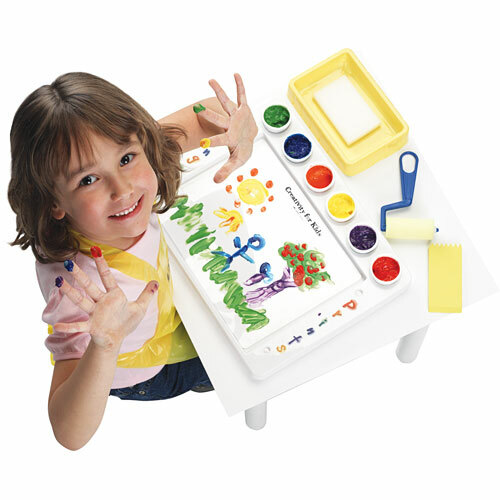 Keep your area neat and tidy as you paint and print away. Set also includes a plastic printing tray, tool tray, plastic apron and clean-up sponge. 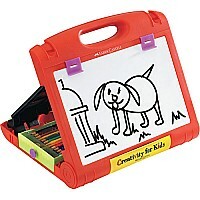 Measures approximately: 15.00 x 2.50 x 12.00 inches..